OREGON CITY, Ore. (AP) — The types of venomous spiders residing in Oregon have doubled. 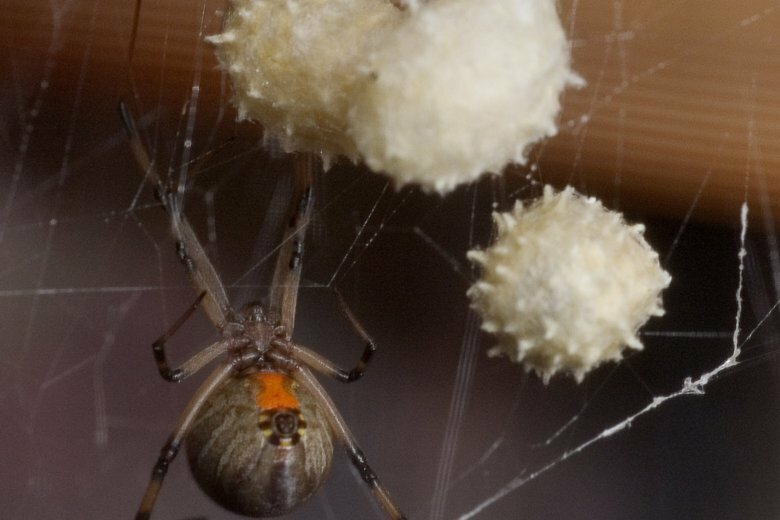 State officials confirm that a brown widow spider — usually found in South Africa, Florida and Southern California — has recently been found living in Oregon City, in the northwestern part of the state. It’s not clear how it arrived or if there are more. Tom Valente of the Oregon Department of Agriculture tells The Oregonian/OregonLive there’s no reason to panic, but residents should be cautious. State officials want residents to search their homes and other areas for brown widows. The spiders are brown and have a distinctive orange hourglass on the underside of their abdomen. Oregon already has black widow spiders. Bites from either spider can cause fever and muscle spasms. Valente says brown widows are subtropical and that Oregon’s cold weather will likely kill them.